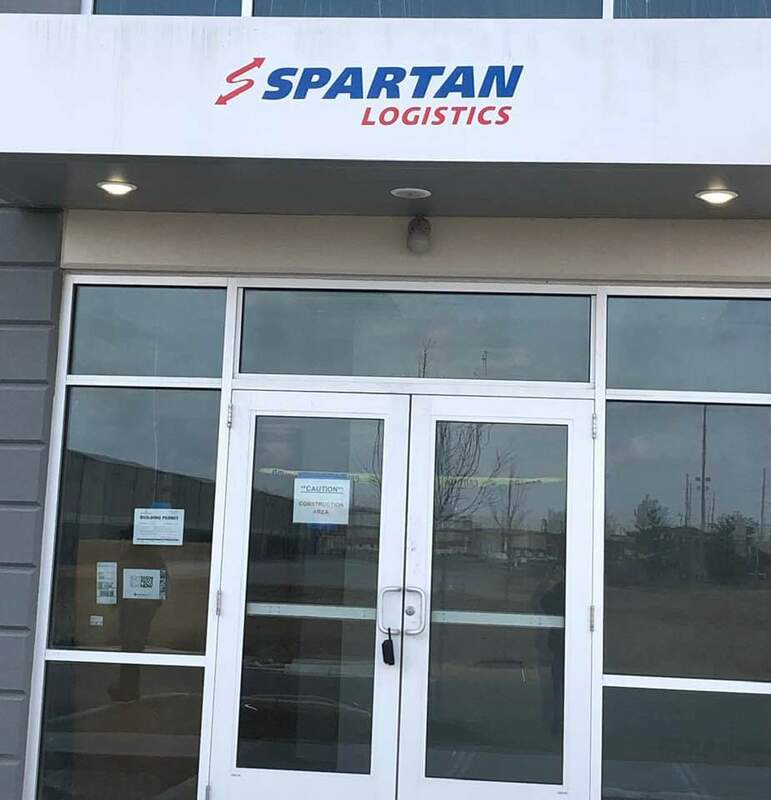 Spartan Logistics proudly presents our newest southeastern Indianapolis, Indiana location. 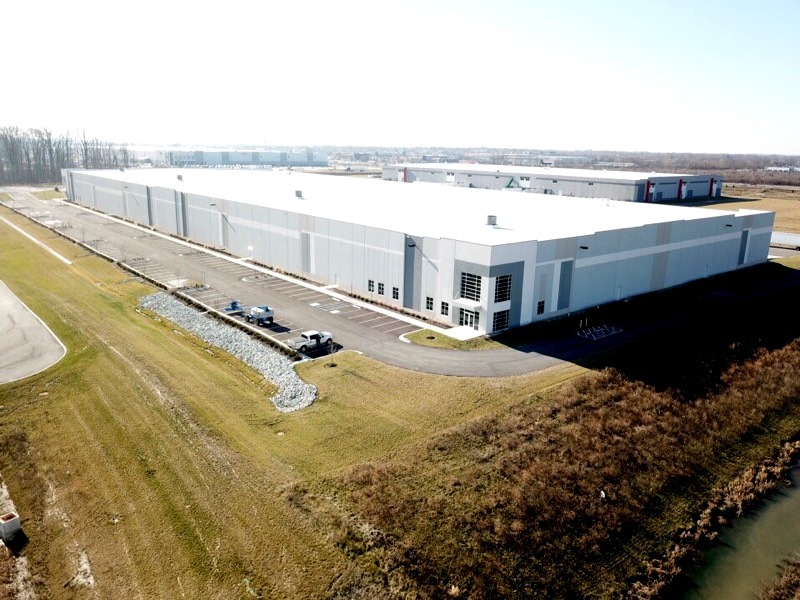 This 124,000 square foot facility features first-class food-grade contract storage and handling with plentiful parking and clearly identified dock doors. 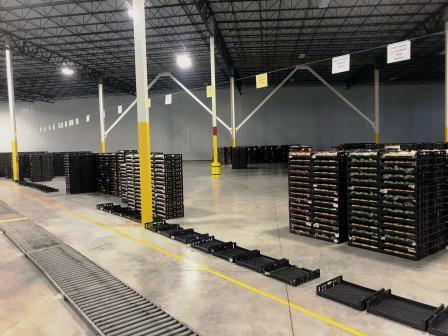 Spartan's Greenwood, IN warehouse, provides the same ”turn-key” distribution solution as public warehousing, but allows for a closer operational relationship with our customer, including performance metrics, special handling needs, and typically involves a term commitment and minimum square feet requirements. 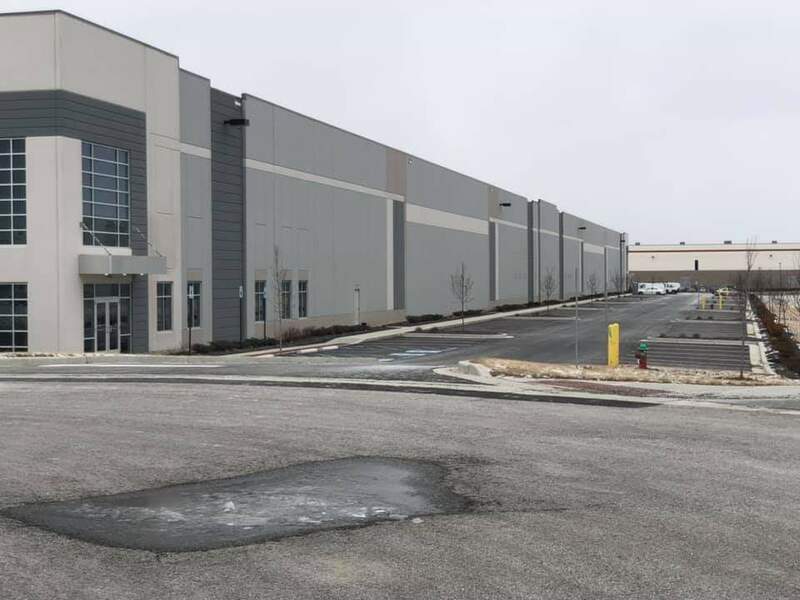 This warehouse provides easy access to I-465 and I-65, bordering the Indianapolis city limits. Indiana Is ranked 1st in interstate access with 14 interstate highways and 1st in pass-through interstates. Indiana also has five intermodal rail facilities and access to three public ports and 67 private ports. 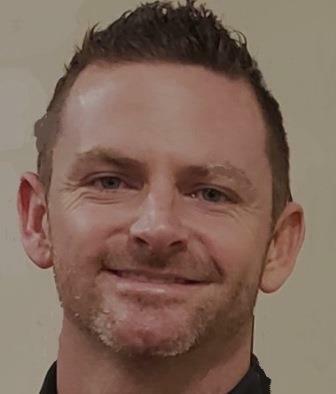 Spartan’s Greenwood, IN logistics facility is managed by our team of seasoned warehouse services professionals and a world class warehouse management system (WMS) that focuses on customer's third party logistics and transportation needs. 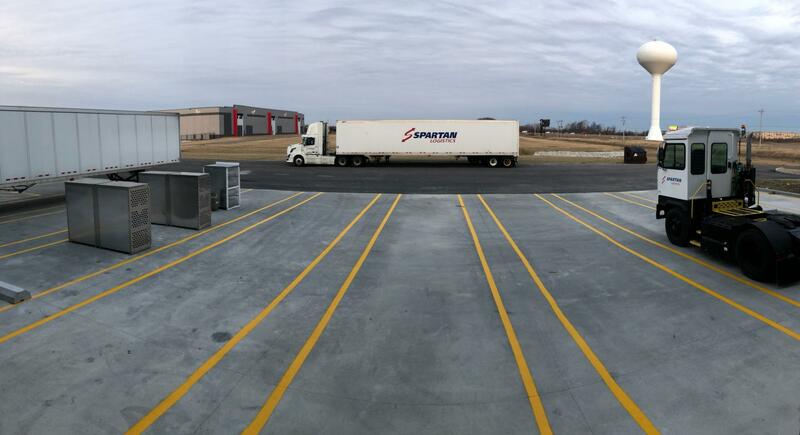 In addition to Greenwood, Spartan owns or operates 17 warehouse and distribution locations throughout the Midwest, totaling nearly 3,000,000 square feet of robust storage. 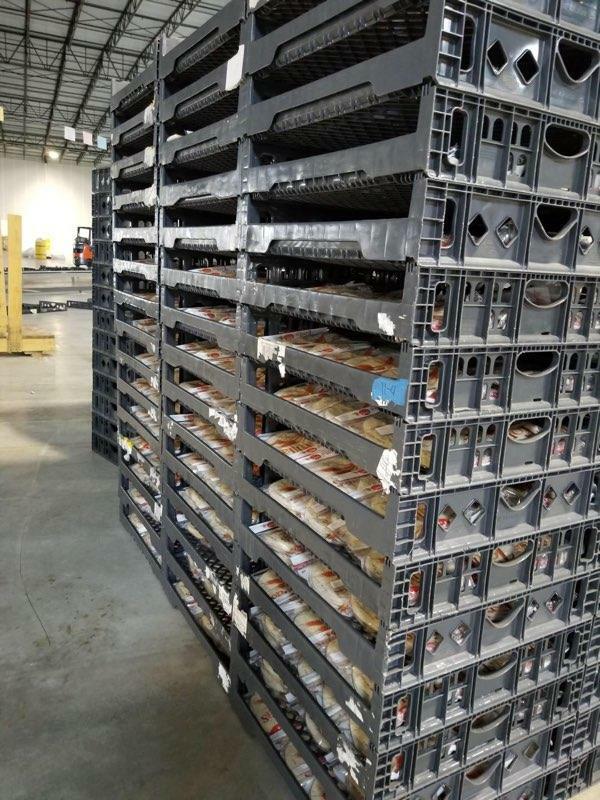 Spartan Logistics is in the business of making our customer’s supply chains more successful. Working with Spartan, you will receive the space you need and the quality service with confidence in the ability to deliver. Combined with 30 years of experience,we strive for superior customer satisfaction. Try our warehouse space calculator today to get an estimate of your warehouse space needs. Afterwards, contact us online or by phone at (614) 497-17777 to receive a Warehouse storage and handling quote for your company.